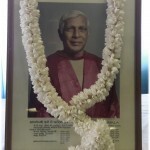 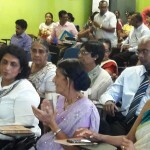 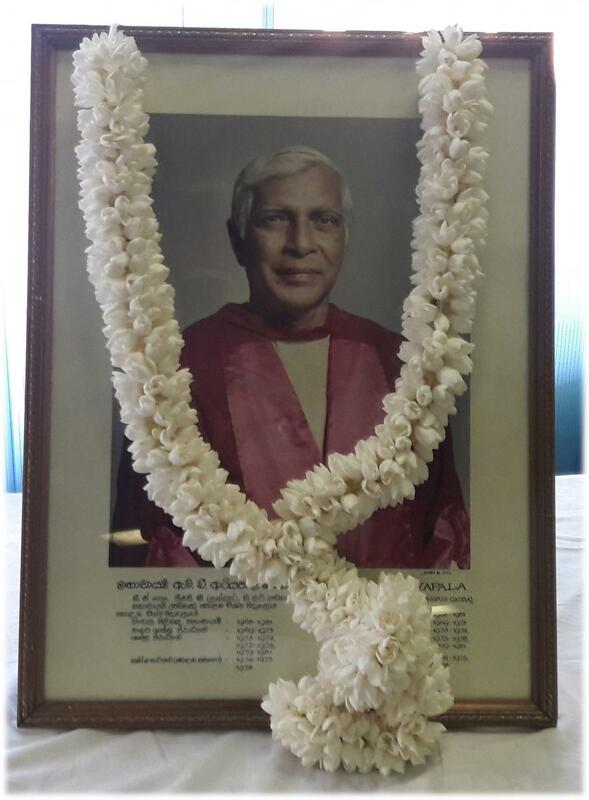 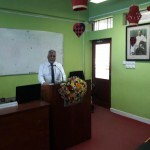 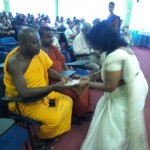 The Department of Sinhala organized a ceremony to commemorate the 100th Birth Anniversary of late Professor M.B Ariyapala who was a former Dean of the Faculty of Arts, University of Colombo and the pioneer Head of Sinhala Department , University of Colombo, on 1st of June 2016 from 9.30 am at M.B Ariyapala Auditorium the Department of Sinhala. 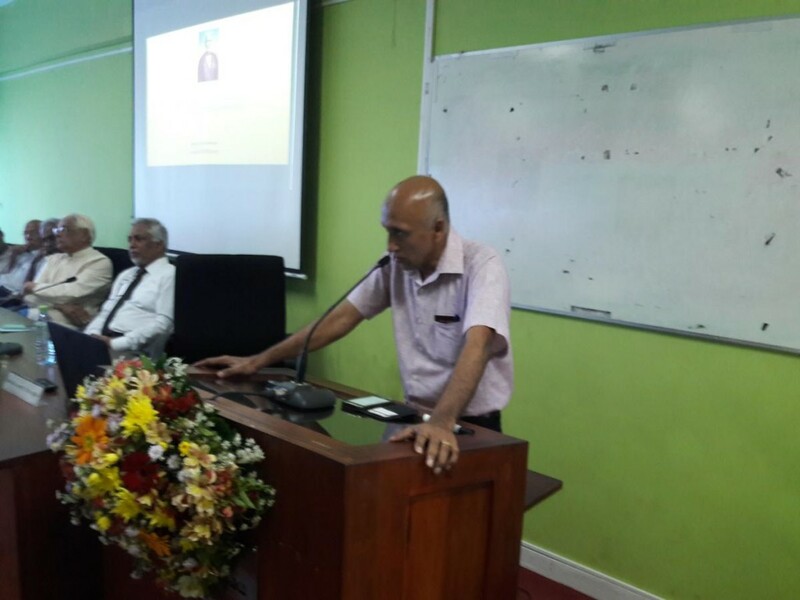 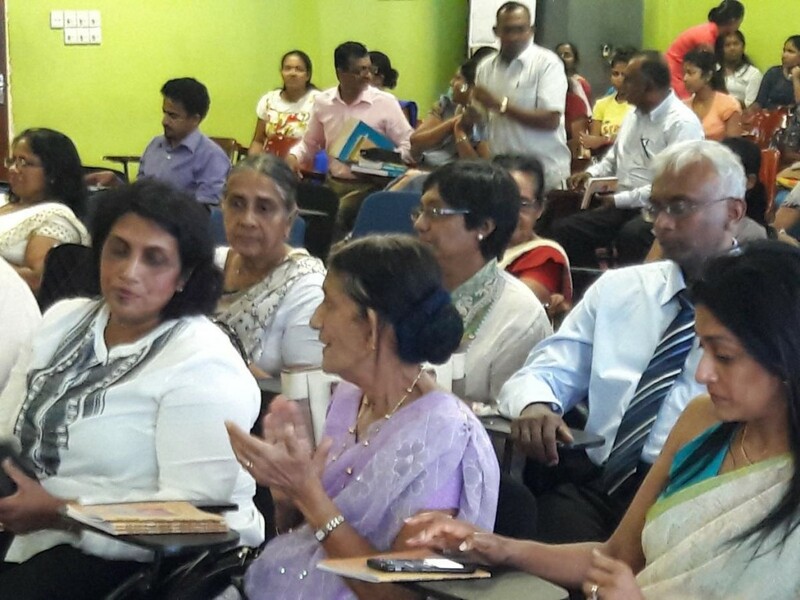 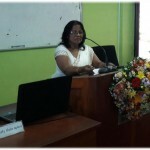 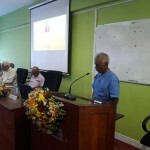 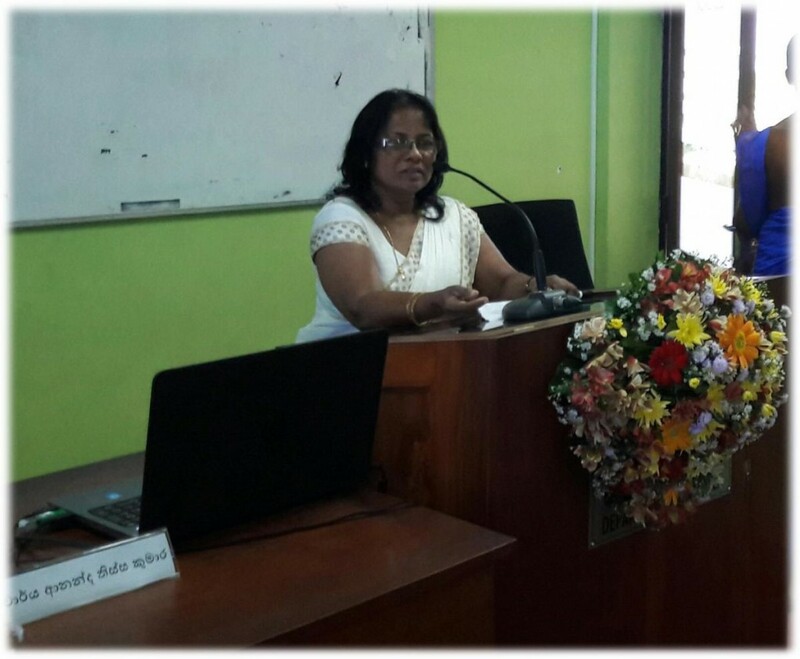 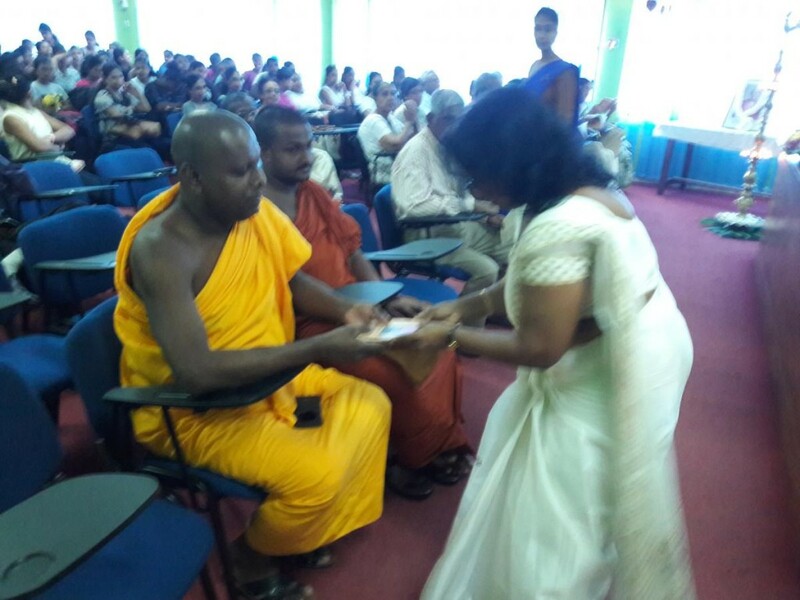 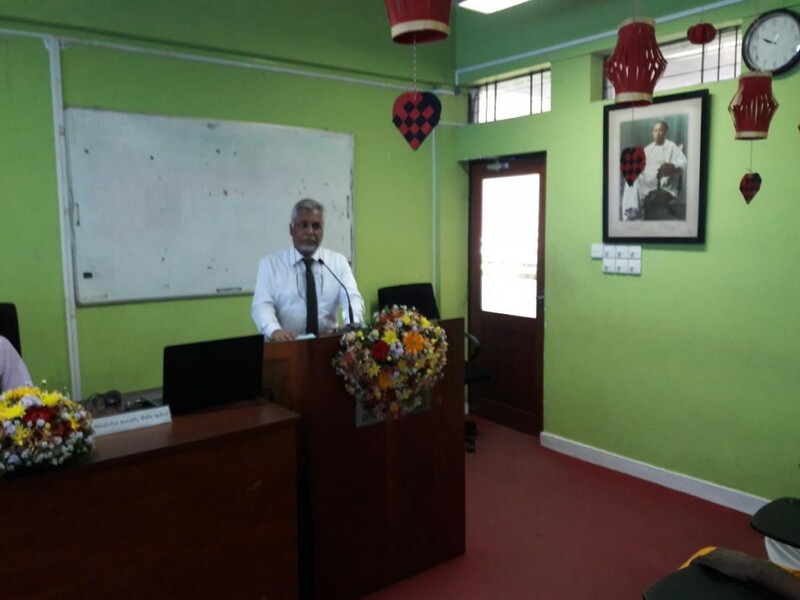 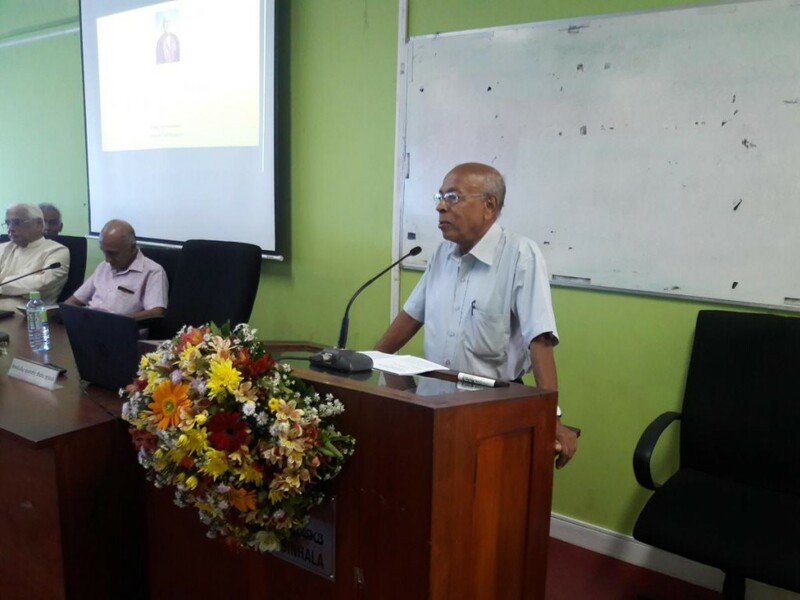 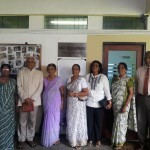 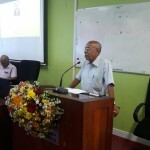 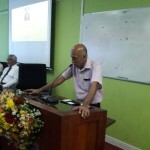 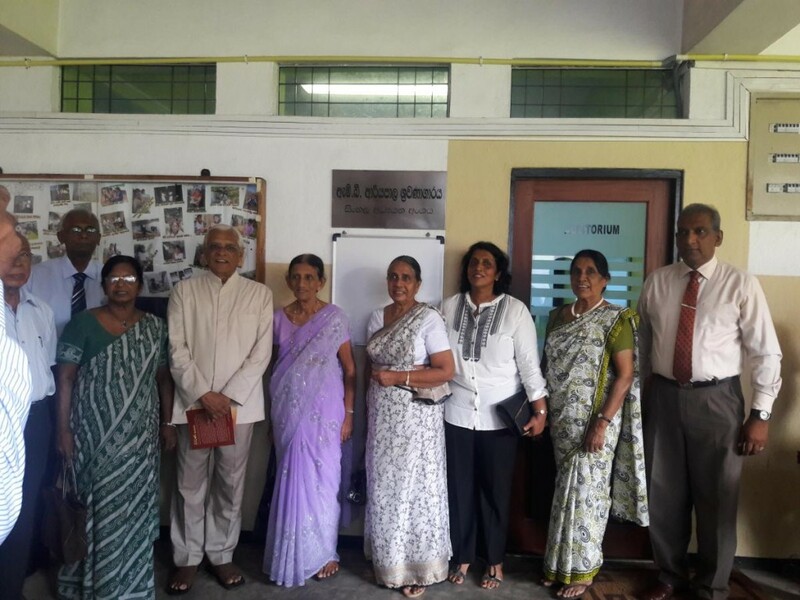 Emeritus Professor J.B Disanayaka chaired the ceremony and three special lectures on Professor Ariyapala were delivered by Professor K.D Paranavithana, Professor K.N.O Darmadasa and Professor Ananda Tissa Kumara. 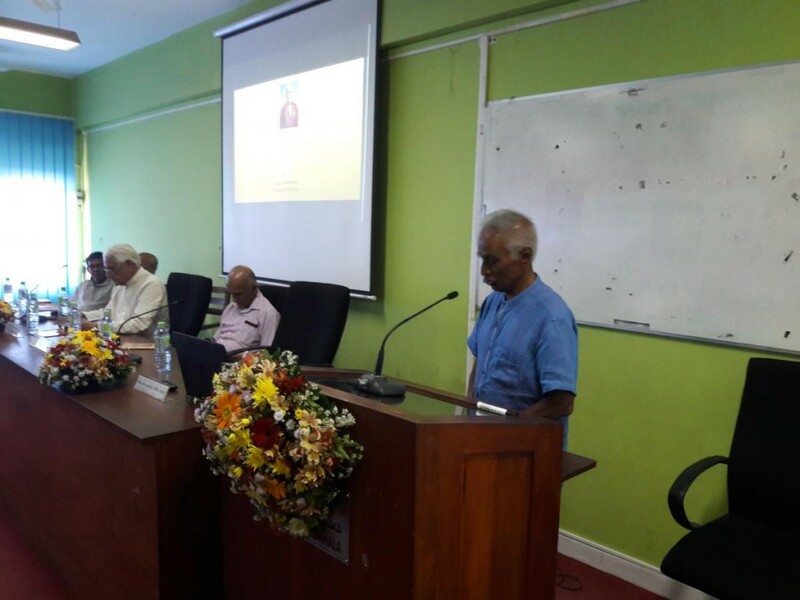 The felicitation of Professor Jayadeva Uyangoda followed by a panel discussion on his latest publication "Social Research: Philosophical and Methodological Foundations"